The Gateway to Athens – authentic Greek cuisine featuring souvlaki, moussaka, gyros, cheese and spinach pies, and the best tzatziki sauce you can get your hands on in the states. 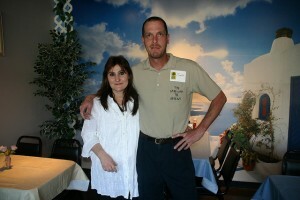 Owners Scott and Rika Gould lived in Rika’s native Greece for seventeen years where they ran the family restaurant on the Greek island of Kos. Using old family recipes, Rika interprets the national dishes to perfection. The ingredients are super fresh, prepared upon order. 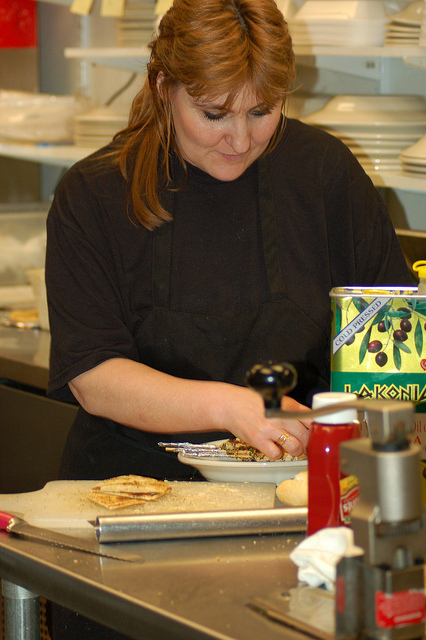 It’s easy to see why The Gateway to Athens has a very loyal following of repeat customers that swear by their recipes. Dine in or outside on their front plaza. Mon – Sat 11 a.m. – 9 p.m.
Sun 12 p.m. – 3 p.m.